There are various products available in the market, which has lots of chemicals which are harmful. These products harm us slowly and steadily. The shampoos which we are using nowadays contains harmful contents in it. These causes harm to the scalp of the hair as well as the hair. It takes all the shine and moisture from them. To bring them back we use different other products which give the temporary shine and luster and in turn create more damage to the hair. 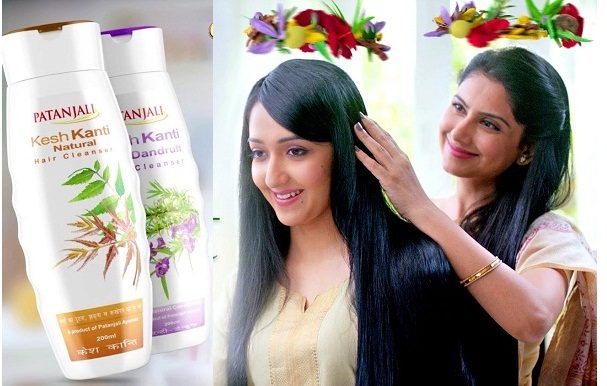 There are many herbal shampoos available in the market which are good and do not contain any harmful element in them. If a person had the oily scalp or one is facing the problem of split ends or dandruff then this product is the solution for that. This shampoo is very mild with the base of glycerin. If one applies that and leave it for around 4 to 5 minutes ,then one can feel the softness in the hair. This will condition the hair from the root to tip. The bottle of 250ml cost around Rs 350/-. This is an anti dandruff shampoo with the conditioner in it. It cleans the hair well and can be used on a daily basis. It has sap which is natural from the Euphorbia and margosa tree. 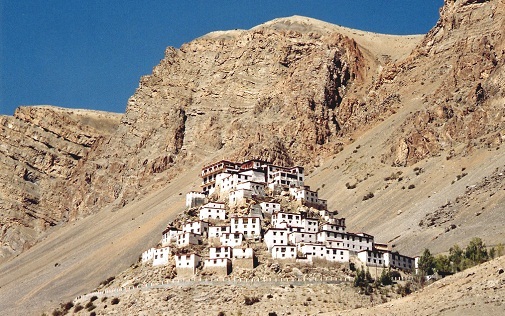 It also contains the herb Bhringraj which is very helpful to regain the strength of the hair. It will leave the hair feeling fresh and lustrous with shine on them. A bottle of 120 ml cost around 100 Rs. 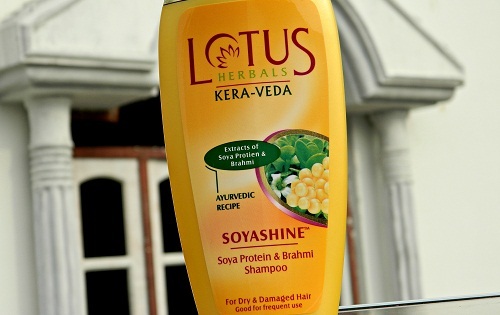 The shampoo with Khadi containing Reetha, Saffron and Tulsi in itself. The content in this shampoo has its own medicinal value with it. The Reetha is the natural cleanser and it cleans the hair gently and makes the scalp fresh. Saffron gives the shine and removes the dryness. It also strengthens the hair from the roots which make them grow longer and thicker. Tulsi has the properties of anti bacterial which make it free from any infection. This bottle of 210 ml cost Rs 215/-. 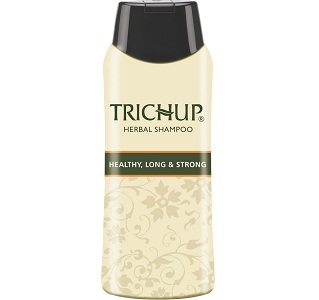 It has one shampoo healthy, long and strong which contains herbs that are good for the hair. The herb, it contains is aloe Vera and Heena. It can be used for all the hair types. It cleans the dirt of the hair without removing the oil, which is essential for the hair to retain its moisture. The texture of the hair is improved after regular use and makes the hair healthier. 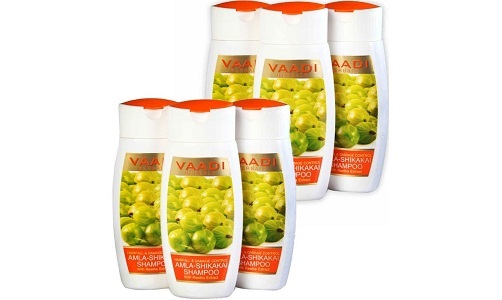 Bottle of shampoo 100 ml cost around Rs 60/-. 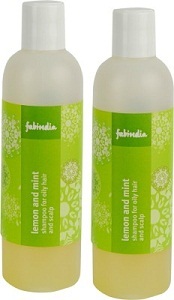 It contains the shampoo anti hair fall which is good for the hairs and stop the falling of hairs. It contains the natural content Neem and Aloe Vera. Neem has the antibacterial properties in them and make the fair, free from any infection thus removes the dandruff. Aloe Vera makes the hair condition from the root to the tip. It makes the hair smoother and shinier. The cost of the bottle is Rs 125 for around 150 ml. This is a very mild shampoo and can be used every day. It contains neem, basil and Aloe Vera in it. It can be used for all the hair types. 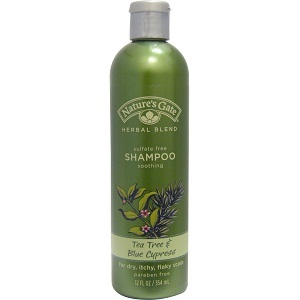 Neem in this removes all the infection, which is there on the scalp of the hair like bacteria. Basil is the natural cleansing agent and cleans the hair naturally. Aloe Vera maintains the moisture of the hair naturally and do not let it be dry. This makes the hair to keep its volume locked. 150 ml of the shampoo bottle cost Rs 125/-. It has one shampoo Kera Veda Henna pure shampoo. Its contents are Neem, Heena and Bhringraj. It can be used by all the hair types and hair could be washed from this on alternate days. It cleanses the hair from the root. Neem protects the hair from infection. Heena which is a natural conditioner brings the hair to life. Those hairs which are dull and dry it makes them shiny and lustrous. Bhringraj helps in stopping the premature whitening of the hairs. It cost Rs 185 for 200 ml. 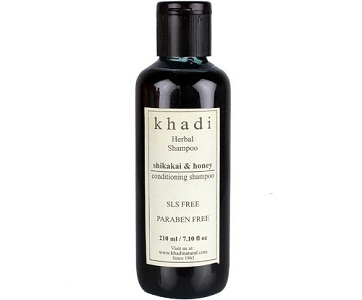 It is the herbal shampoo with the herbal extracts of heena and green tea. Heena makes the hair conditioned. Green is the antioxidant which gives the hair shine and makes them smoother and tangle free. This shampoo also protects the scalp from aging. It restores the dryness of the hair with moisture. It suits all hair types. It cost Rs 80 for the pack of 90 ml. It has the shampoo of protein conditioning. It contains the content soya protein and almond oil. This shampoo can be used for all the hair types. 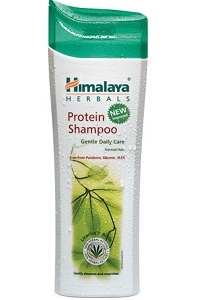 The soya protein makes it absorb into the hair, which condition the hair naturally. 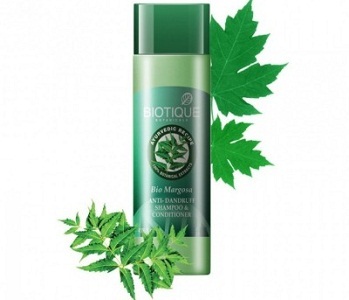 It protects the hair from breakage and gives new life to the hair. Almond oil nourishes the hair from deep and gives the hair stronger and healthier life from its roots. It adds shine to the hair. It cost around Rs 175 for 200 ml. 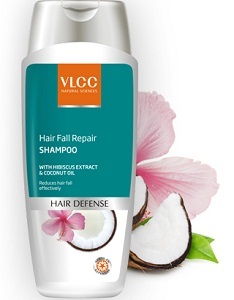 It has the shampoo of coconut hair wash. Its contents are Aloe Vera, coconut oil, bhringraj, fenugreek and Heena. This all makes the hair soft and silky, gives the strength, prevents hair loss, improves the thickness, reduces hair fall, and protect from aging of hair. It makes the hair manageable and tangle free. It cost Rs 95 for the pack of 150 ml.